The 4K Ultra HD TV is the ultimate piece in a home theater setup. It’s fairly new on the scene and gathering momentum with good reason. The images on these news screens are sharper, crisper and all together more detailed. In short, you can see more of the images, shows, movies and events that you paid to see. 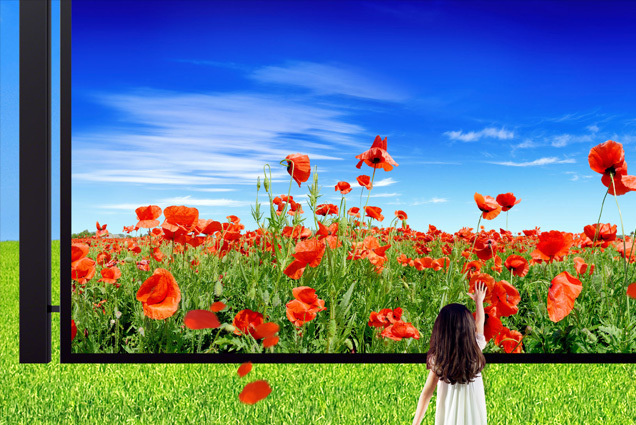 How is 4K Ultra HD TV Different? A 4k Ultra HD TV has roughly four times the number of pixels of a standard 1080p TV. In fact this new technology has around 8 million pixels in each screen. That means that every single pixel in your current TV could fit into one quarter of a screen of a 4k Ultra HD TV. The difference in image quality is truly amazing. How Do I Add a 4k Ultra HD TV to My Setup? Buy one! Sony and LG offer great options, as do a growing number of manufacturers. And as always, make sure you have an experienced audio visual team to help you manage the installation and overall setup properly. Contact us today to learn more about installation and setup of your new 4K Ultra HD TV.